No one wants to get hurt. It is not fair that you have to suffer from an injury that was from an accident that wasn’t your fault. All you wanted to do was drive your car to work, but in the blink of an eye, an accident happened. Your car was damaged and is not drivable. What’s worse is that you're hurt from neck pain and bruises from the seat belt. Head and Brain Injury. Head injuries include nerve damage, skull fractures and swelling of the brain. If your head received a hard blow from striking an object, you may have suffered a closed head injury. If the object broke the skull and entered the brain, that is an open head injury. Aside from the physical pain, you may even suffer from depression, decreased self-esteem and other symptoms. Neck Injury. Neck injuries can range in severity from a neck strain or sprain to a fractured vertebra. Immediate medical care must be sought if you are experiencing neck pain or stiffness. Back and Spine Injury. A car accident can injure your back. 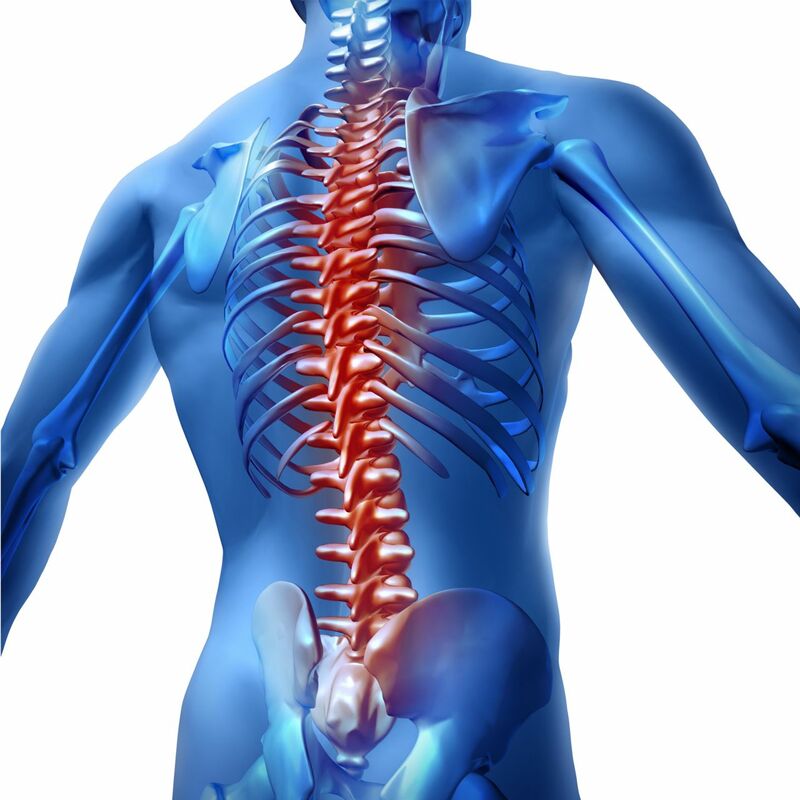 Herniated discs are a common back injury. It irritates the spinal nerves and triggers back and leg pain. You may not notice back and spine injuries right away, but when they become noticeable, they can cause long-lasting health problems. Facial Injury. This refers not only to cuts leaving scars, but also to broken bones in the face. You may require cosmetic surgery. This can be caused by an airbag or from your face hitting the dashboard if one was not wearing a seat belt. Dental Injury. If you have been thrown forward against the car's dashboard, or if you have been restrained by a seat belt, it can cause tooth loss or a jaw fracture. This type of injury seriously affects your self-esteem and confidence. Dental implant treatment may be necessary to treat these injuries. Internal Organ Injury. Internal organs are also susceptible to injury in a car accident. For example, your ribs may have been broken which can puncture your lungs. If this happens, please see a doctor immediately. Upper and Lower Limbs Injury. As a result of an accident, you could suffer a broken leg, a broken foot or a broken ankle. This is because these body parts are in a vulnerable position while riding in a car. Your arms, shoulders and wrists are also at risk since people usually tense up before the impact of the accident. Knee Injury. Your knees may hit the car's dashboard, or they may be crushed by the dashboard’s downward force. Burn Injury. Burn injuries are also possible in any car accident. These injuries can be devastating and may require long-term treatment. Emotional Injury/Distress. Aside from the physical injuries, you may experience emotional reactions such as depression, frustration, sadness, fear and anger. Such emotions can prevent you from getting over the accident. If you've been in an accident, one of the first things you should do is contact the police. You will also need to go see a doctor right away. You want to treat any injuries you have and make sure that you are okay. After you see a doctor, and if you feel that legal action is necessary against the other driver, contact a personal injury attorney. They will guide you through the legal process and help you get compensated for your injuries.